Former NFL quarterback Michael Vick says he is in talks with the Atlanta Falcons to sign a one-day contract and officially retire with his first NFL team, ESPN reports. 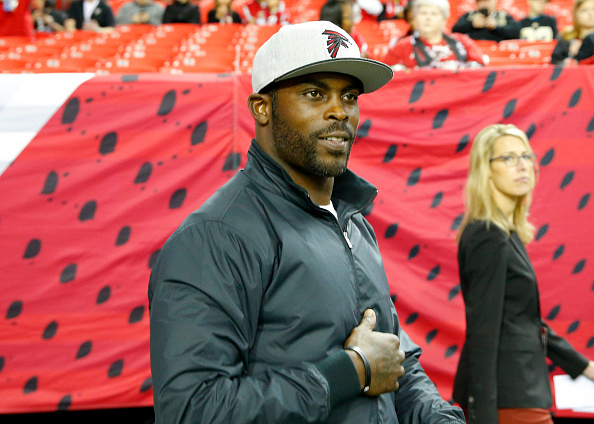 “Hopefully soon,” Vick, 37, told CBS Atlanta about the potential of the ceremonial deal. 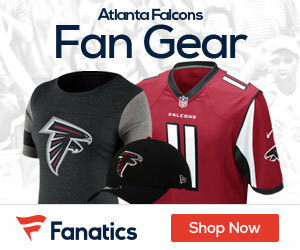 The former Falcons quarterback had bounced around after his playing days and then dismissal from the team after being found guilty of dog fighting and serving time in prison. Vick though will always be remembered for his time with the Falcons, and time heals all wounds, so it should be interesting to see if they allow him back with the team to have him retire as a Falcon.